The Hitcher | Hitchhiker Brewing Co. 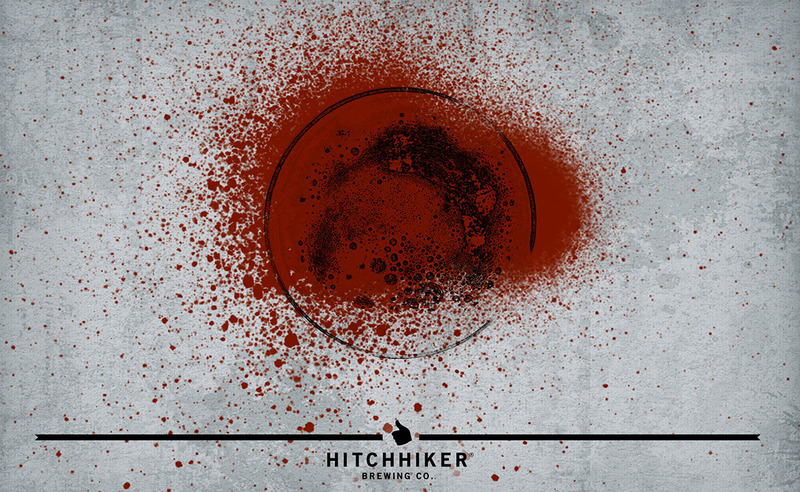 The Hitcher is brewed with pumpkin and spices. Pumpkin is added to the mash which gives this beer a smooth mouth feel and organic spices are added later in the process to provide a subtle pumpkin pie flavor. Notes of pumpkin pie and toffee.